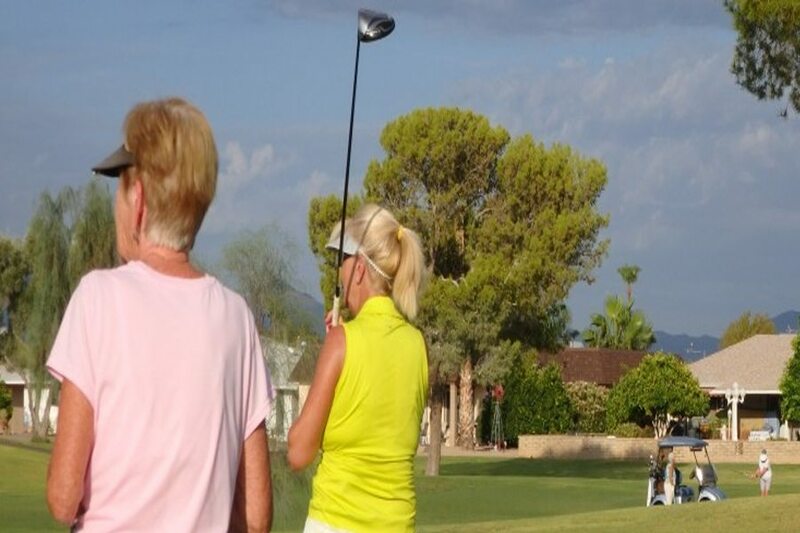 Pebblebrook Ladies 18-Hole Golf Club is proud to play on one of Sun City West’s first courses. Pebblebrook offers an opportunity to play a course that challenges golfers of all ability levels. Wide and friendly fairways are bordered by mature trees. Lakes and creeks add to the aesthetics. We play every Tuesday at Pebblebrook Golf Course.